Holy crap! Christmas is coming closer and closer and the panic sets in – what to get for your friends, family and loved ones for Christmas? Well, GoProEssenitals is here to help. 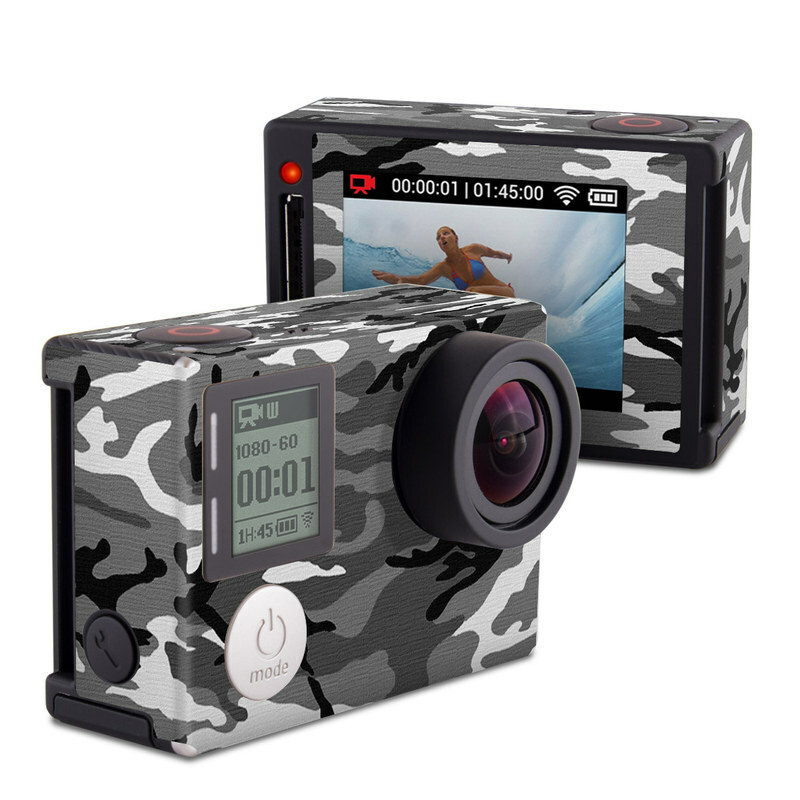 We will give you amazing gift ideas every week for the nutty GoPro enthusiast in your life. 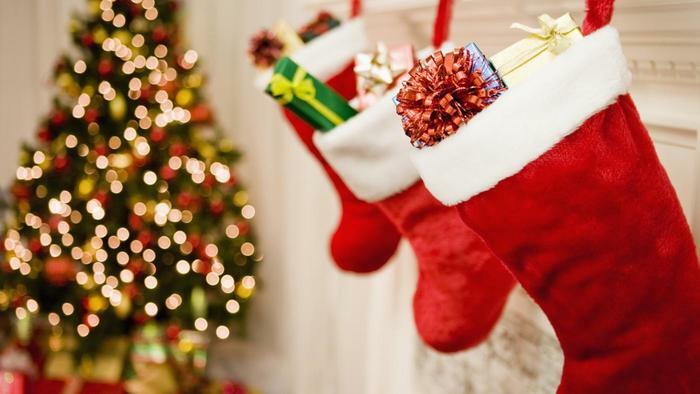 You will get the best stocking stuffer ideas from top gimbals to candies with Gopro prints! 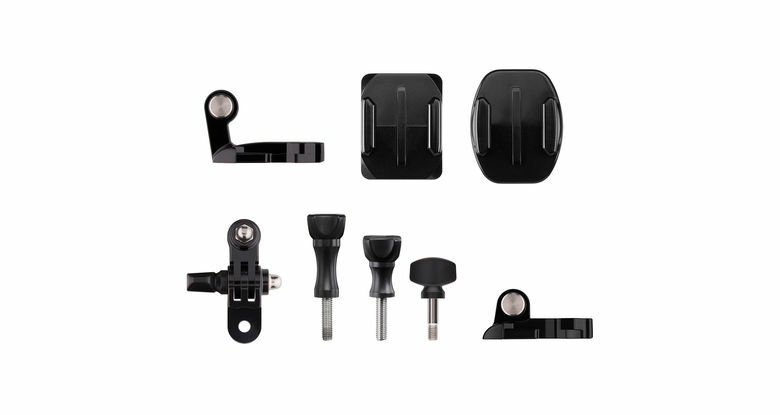 If you are a heavy GoPro user the screws and buckles and mounts are always scattered around and you end up losing something almost every month. 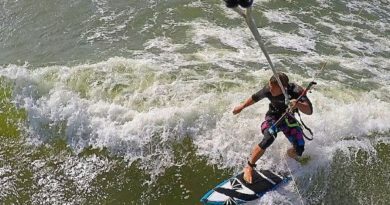 The GoPro Grab bag is a nice collection of the most basic and essentials GoPro mounts that are ALWAYS handy and you never have enough of them. It costs around 23 USD or 25 EUR depending on where you live. A nice little foldable carry bag for your GoPro cameras and GoPro accessories. Fits up to 3 cameras, is lightweight and easy to carry around and cheap to buy. This bag is perfect for someone who doesn`t want to carry their gear around in a rigid case or a clunky backpack – the Armor Bag is small enough but fits all the essentials. 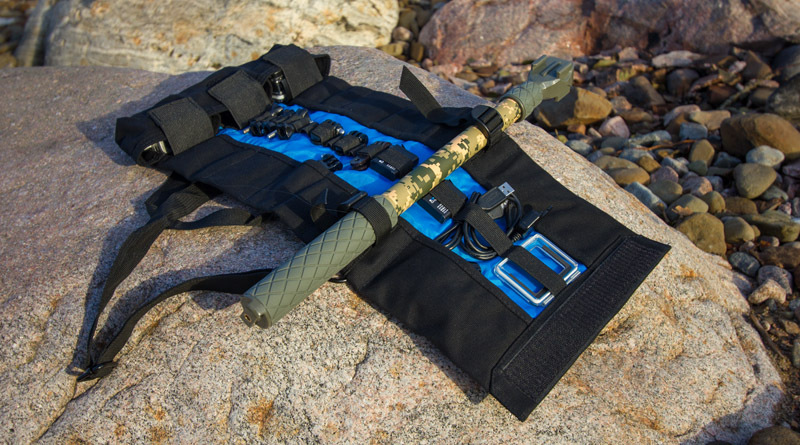 Read our review of the Armor Bag and get it before Christmas. With a price tag of 29 USD it`s a perfect stocking stuffer and doesn`t blow a hole in your holiday budget. Everyone who is into photography or videography knows the importance of lighting. A good light source is even more crucial when using a GoPro since the sensor is less powerful than a high-end DRLS and a GoPro needs even more light to get a perfect shot. But the extra light is not just for illuminating the scene to get a selfie – an external light source you can attach to literally ANYWHERE give you massive creative freedom to play around and get really amazing photos and videos. People have been raving about LUME CUBE for a while now (take a look at the review by Fstoppers.com) and if you want to get the new Life Lite that is even smaller and better get it from their Kickstarter Campaign that is ending soon! Check some cool samples on Lume Cube Instagram channel. Christmas is s festive time so why not dress up your GoPro to match the season? https://www.decalgirl.comDecalgirl.com has hundreds of designs ready for you yo pick and if you have a very specific and unique style you can always upload your own images and create the skin using their online tool. Get it in a solid Christmassy red or pick from any Holiday Theme skins they have. Nice little gift and for 7 bucks you can give them out even more than one. If you know someone who knows someone who uses their GoPro in the water then get this for them for Christmas and they will love you to death. A clever little floating grip that has an internal sotrage so you can stuff your keys, money and small jewelry inside so you don`t lose them on your beach holiday. 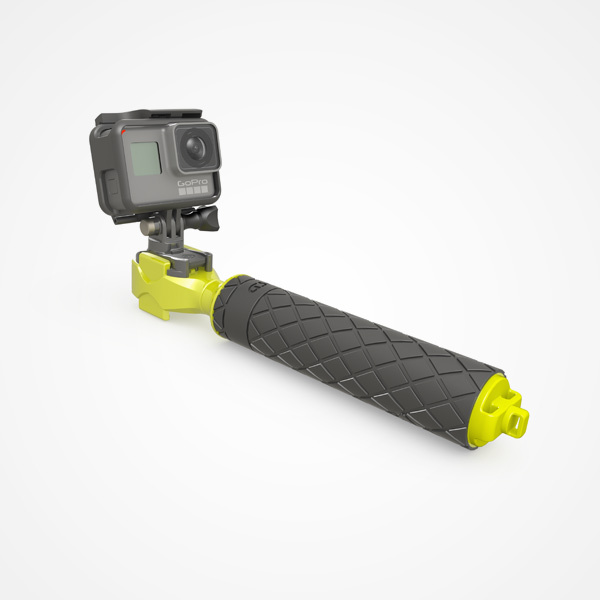 Bright green with a solid rubber grip this is a Rolls Royce of GoPro floater grips. Made out of really tough plastic, has TWO mounts, a heavy-duty wrist lanyard and weighs only 5 Ounces. 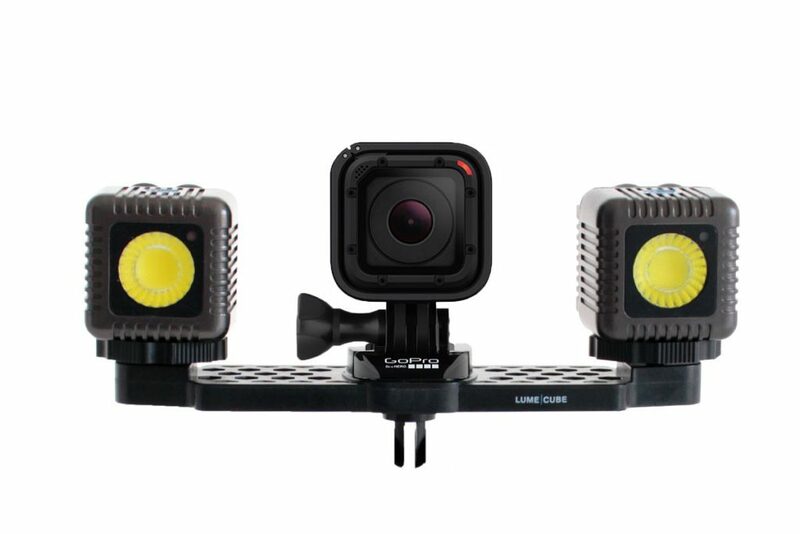 It even comes with a GoPro WiFi Remote clip you can attach to practically any pole so it`s a nice little bonus. GoScope is known for the quality so this is something we highly recommend. Stay tuned for the next GoPro Accessory gift idea post next week! 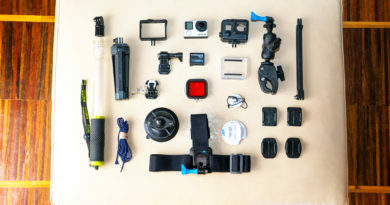 What are the best Gopro Accessories for traveling?